Faulty or broken pipe on your business property or home? If you have a faulty or broken pipe on your business property on in your home, you might be thinking about replacing it completely. A better option we offer is a drain relining service (or no-dig technology). Instead of replacing a pipe with excavation, we offer a better, cost-friendly solution. Our pipe relining Essex service involves moulding a new pipe onto the existing pipe so that it does not need to be removed or replaced. Instead, it can be built onto the existing structure. This quickly repairs any damage that is causing issues in your drainage system, ensuring that it works as it should. With our drain re-lining service, you can make sure that a fault in your drains does not cause havoc in your business or your home. 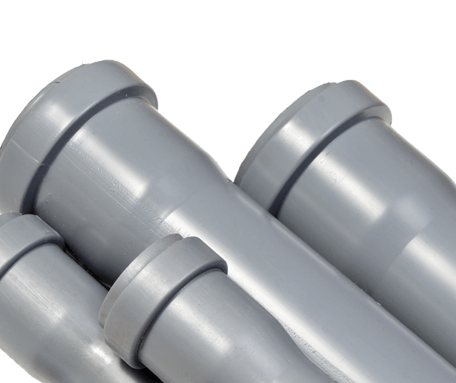 We firmly believe that pipe re-lining is a superior alternative to replacing the pipe completely. We offer this service as a cheaper alternative to replacing the pipe that still provides excellent value for money. Since relining pipes does not require excavation, the process can also be fairly simple and rapid, ensuring there is no delay in getting your pipes functioning effectively once more. We provide drain lining services all across Essex. If you are wondering whether we can provide pipe relining services in your area, don’t hesitate to contact us. A member of our team will be happy to advise you. As well as being the most cost-effective solution, sewer pipe relining is far less disruptive and won’t cause a mess in your home or business while the job is being completed. Furthermore, it provides an additional level of strength to your systems with a relining sewer pipe that is durable and will never develop another leak. Our sewer pipe relining service is second to none. There are various options for relining sewer pipe, so we choose which method and material to use based on the surrounding environment of your property. We do this to prevent the possibility of further leaks or breakages. We have an expert team, highly trained and qualified in sewer relining and drain pipe relining. Wherever the issue in your plumbing we will be able to resolve it with a sewer pipe lining Essex business service that you can trust and count on. Relining sewer pipes can be difficult and complex work, particularly when ensuring that further leaks do not develop in the future. With our sophisticated methods, the pipe relining services that we provide will ensure the highest level of quality for your repair. Do you need pipe relining on your business property or home address? Make sure you contact our team today. Members of our staff are always eager to provide expert advice and ensure that you get the service you need. By contacting us directly, you will also receive a no-obligation quote for the relining pipe services that we provide so you know exactly how much money you could save by avoiding a replacement and excavation.